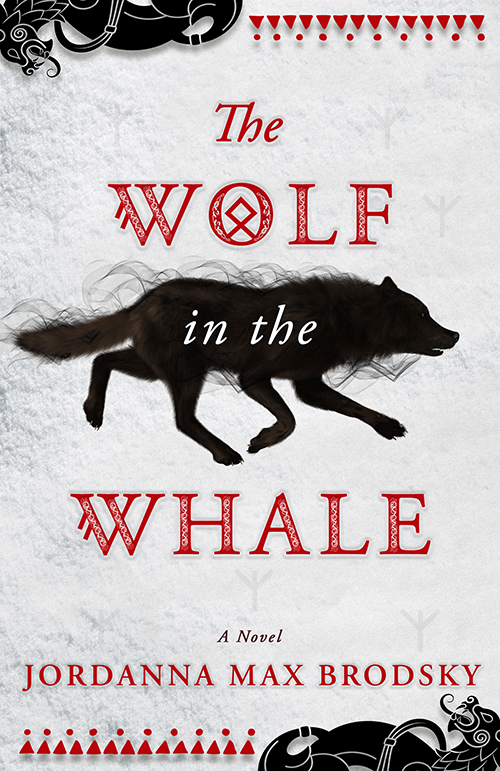 This week, Jordanna Max Brodsky has revealed the fabulous cover for her new novel THE WOLF IN THE WHALE. We’re publishing this epic story of a young Inuit woman coming of age in the frozen lands of the Arctic Circle in January 2019. 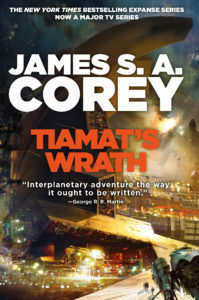 You can pre-order it now from Redhook in the US or Orbit UK. If you’re at New York Comic Con today, find out more about the book by heading to Jordanna’s panel “Revisiting History” at 4pm today in Room 1A18. 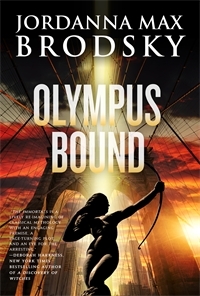 She will be signing copies of her Olympus Bound series afterwards in the Autographing Area, Table 1. 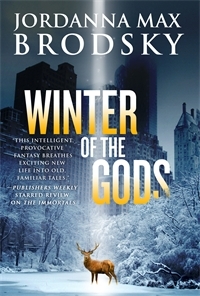 CULTURES CLASH AND GODS GO TO WAR IN A SWEEPING TALE OF SURVIVAL AND LOVE. The Arctic Circle. North America. 1000 AD. Born with the soul of a hunter and the language of the gods, Omat is destined to become a shaman like her grandfather. To protect her people, she invokes the spirits of the sky, the sea, and the air. 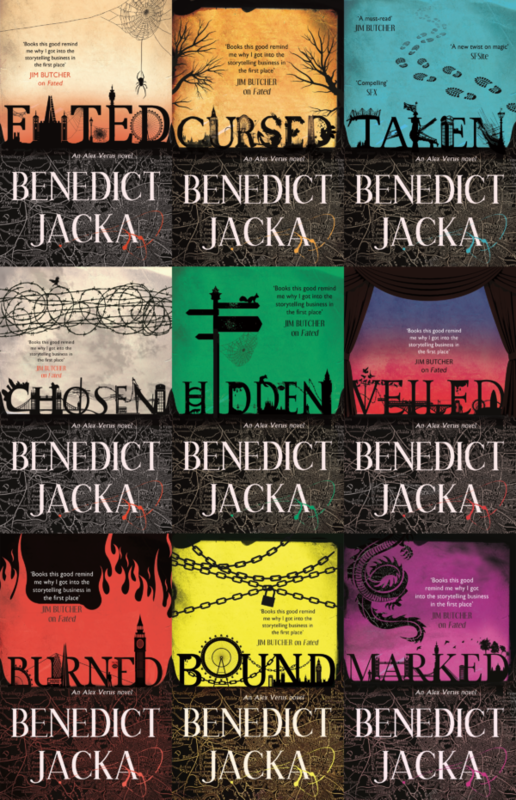 If you haven’t yet read Jordanna’s debut series Olympus Bound, about gods living and dying in modern day Manhattan – go ahead, it’s Friday, give yourself a treat for the weekend! 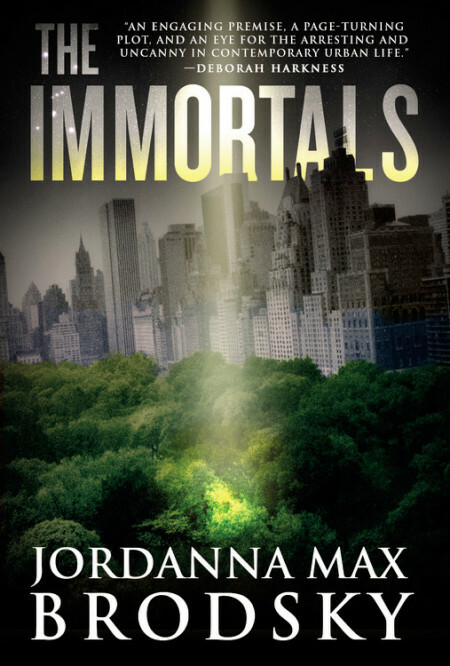 If you can’t get to Comic Con today, you can find the first book The Immortals (US | UK) in all good bookstores. Do you feel your jade senses tingling? Are you wondering what surprise the world has in store today? We’re excited to launch the cover of JADE WAR (US | UK), Fonda Lee’s much-anticipated sequel to the Nebula, Locus, and World Fantasy Award-nominated JADE CITY (US | UK)! 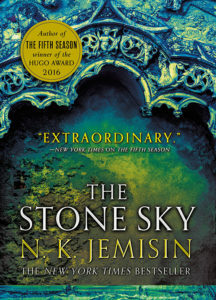 In this installment of the Green Bone Saga, the Kaul siblings battle rival clans for honor and for control of the metropolis of Janloon—which you can see in the background of the cover (designed by the fabulous Lisa Marie Pompilio). 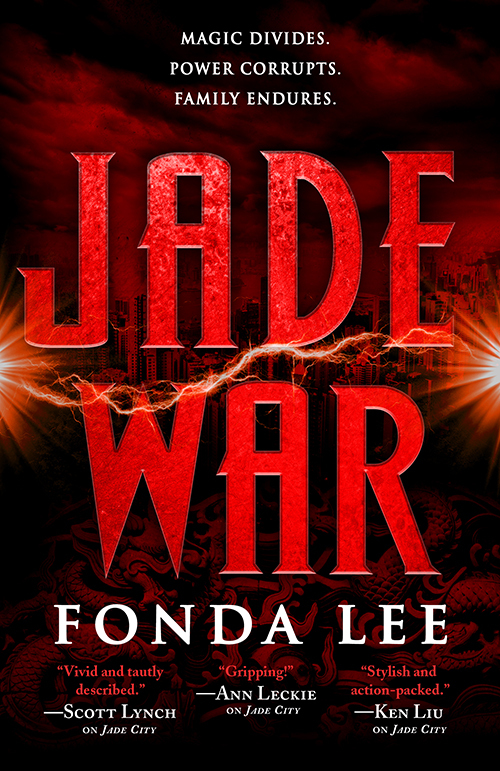 Jade War publishes in Summer 2019 and is available for preorder, but in the meantime, go say hi to Fonda at her website and on Twitter @FondaJLee. 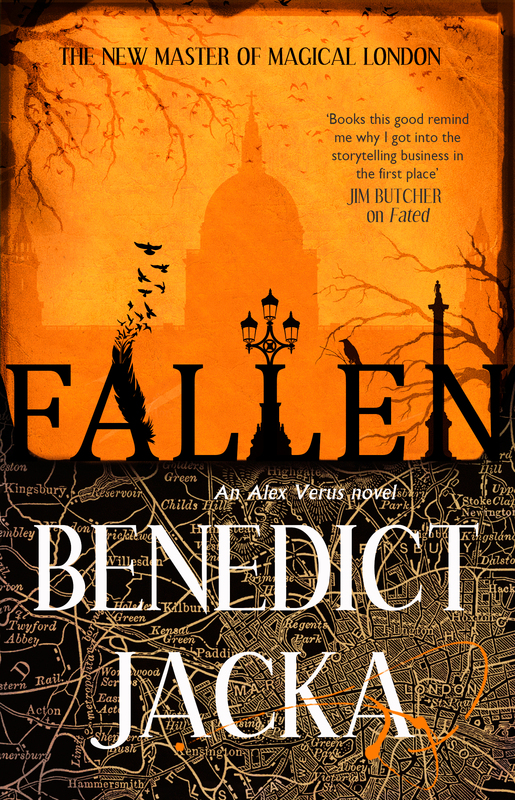 We’re thrilled to unveil the fantastic cover for Benedict Jacka’s FALLEN – the tenth magic-filled Alex Verus adventure! 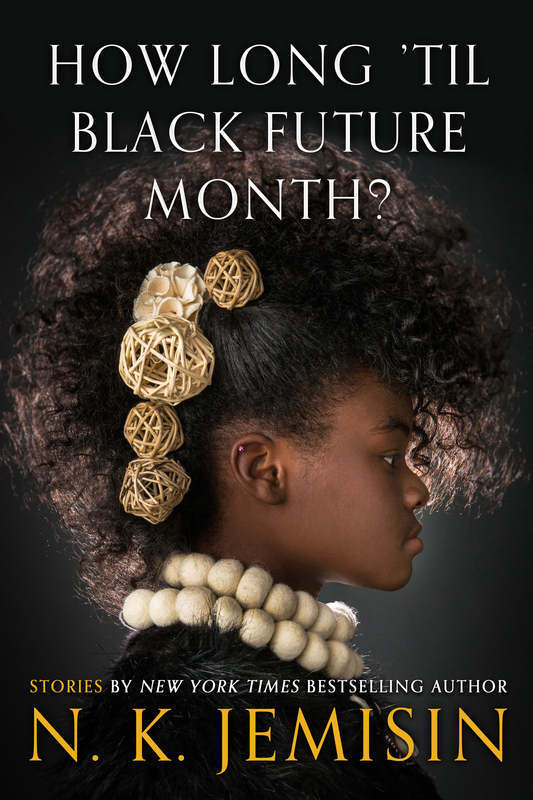 We publish in October 2019. Due to a printing error, we will be delaying the release of the Night Angel Anniversary Edition and moving it from September 18th to November 13th. Unfortunately, the chemical formulation for the coating of the original jackets was off. That means the jackets became damaged too easily when in contact with other objects and many were spoiled during transportation. So, rather than sell a damaged product, we are reprinting the jackets correctly and pushing back the release date in order to make that happen. 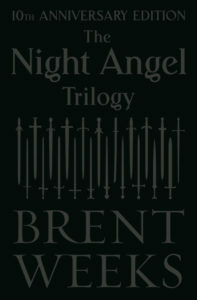 This book is very special to all of us at Orbit and we know it’s special to Brent and his fans. 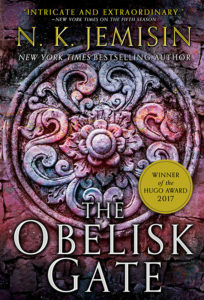 We have high standards and high expectations for this to be a beautiful, sleek, stylish book that readers can treasure and that they can read over and over again. We want to give everyone a quality product. 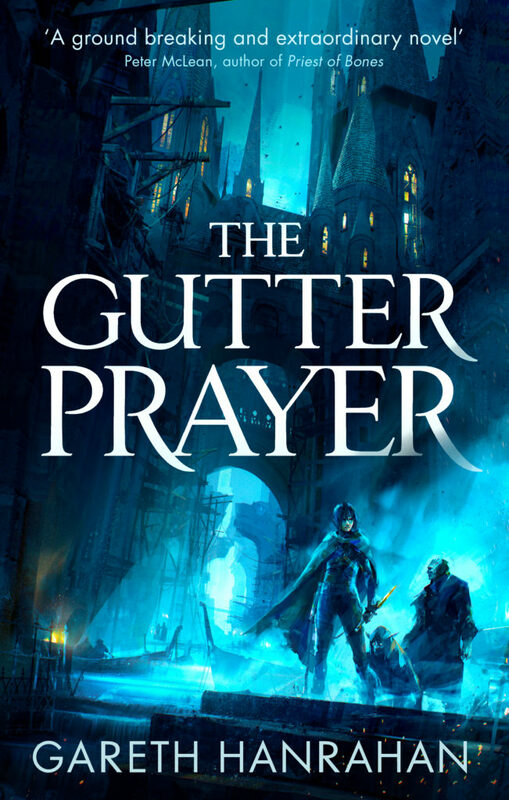 And while we are disappointed to delay the release, we think a better, higher quality book is worth the wait. Thank you so much for your understanding. 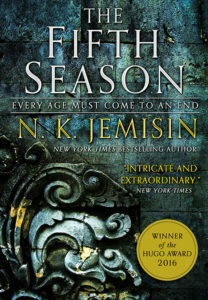 And we look forward to sharing this gorgeous hardcover edition with you on November 13th. With a simultaneous launch across all our channels today, we’re proud to share a new cover by Lauren Panepinto and Lisa Marie Pompilio. My name’s Griz. I’ve never been to school, I’ve never had friends, in my whole life I’ve not met enough people to play a game of football. My parents told me how crowded the world used to be, before all the people went away, but we were never lonely on our remote island. We had each other, and our dogs. 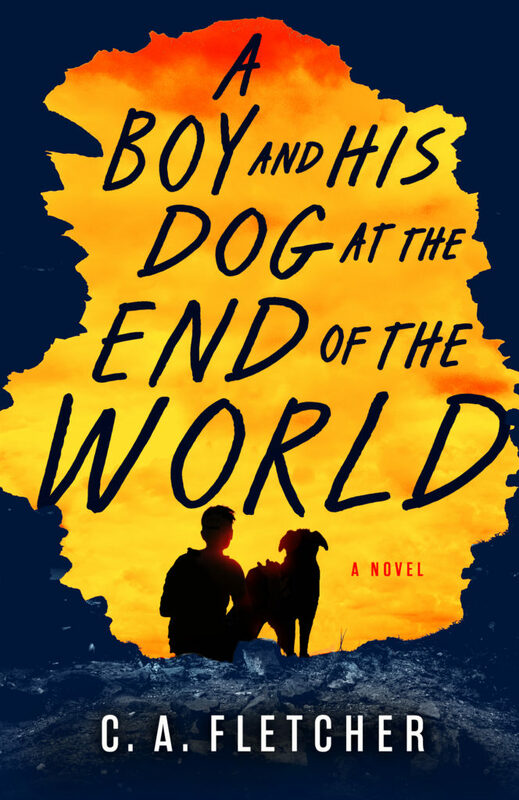 A BOY AND HIS DOG AT THE END OF THE WORLD is coming April 2019, and it’s the most powerful story you’ll read next year. 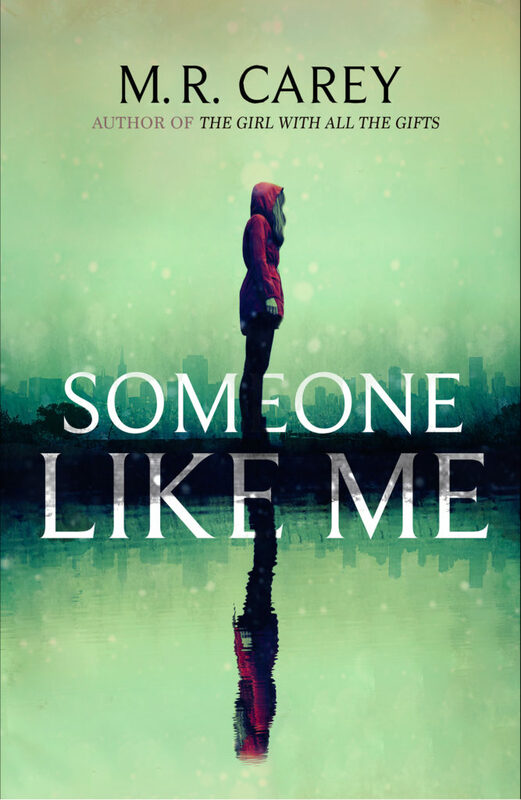 Reminiscent of THE GIRL WITH ALL THE GIFTS and STATION ELEVEN, Griz’s tale mixes sadness and hope in one unforgettable character’s quest amid the remnants of our fragile civilisation.